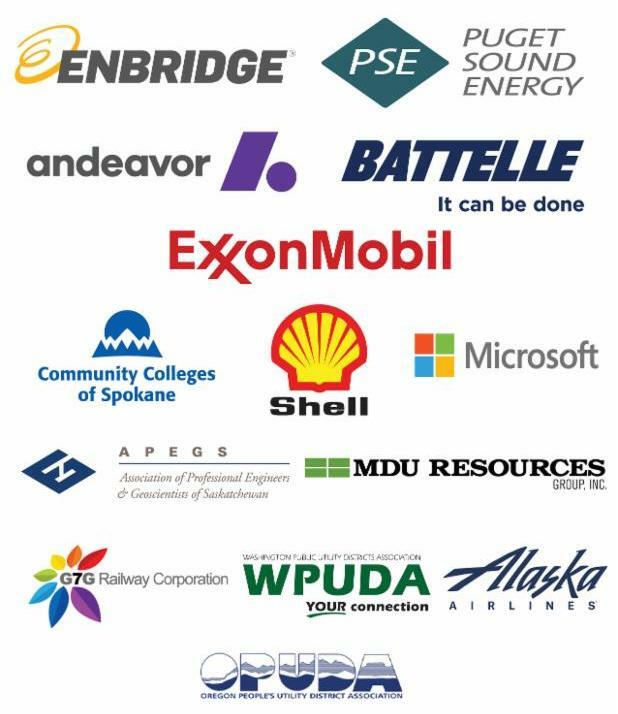 Don't Miss This: PNWER Capital Visits, NAFTA Updates. Yes, Summit Registration is also now open. PNWER officers visited state leadership to discuss priorities for the region. Click below for photos, videos, and further details. Major themes included NAFTA modernization, cybersecurity, invasive species funding, and transportation innovation. 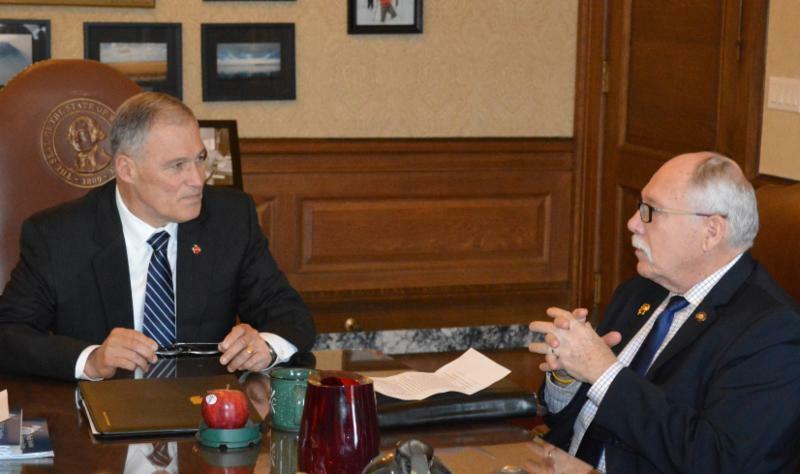 Governor Jay Inslee, Washington, discusses trade with PNWER President Senator Arnie Roblan. 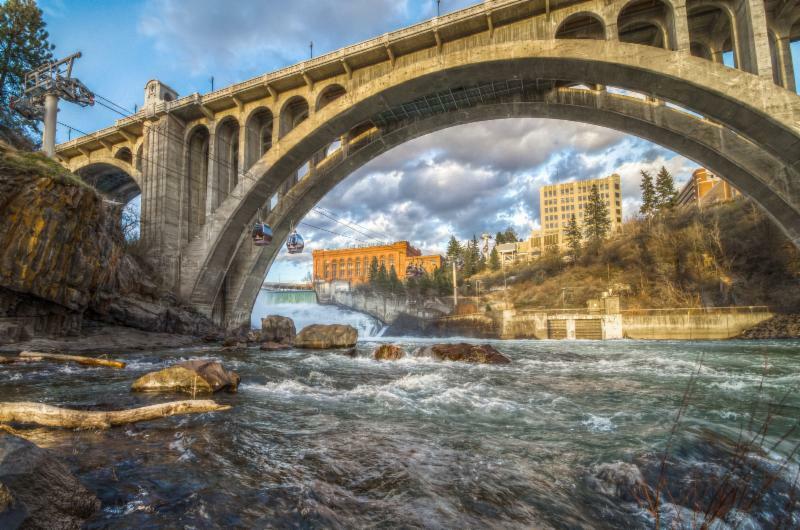 This year's summit will be in Spokane, WA from July 22-26 . 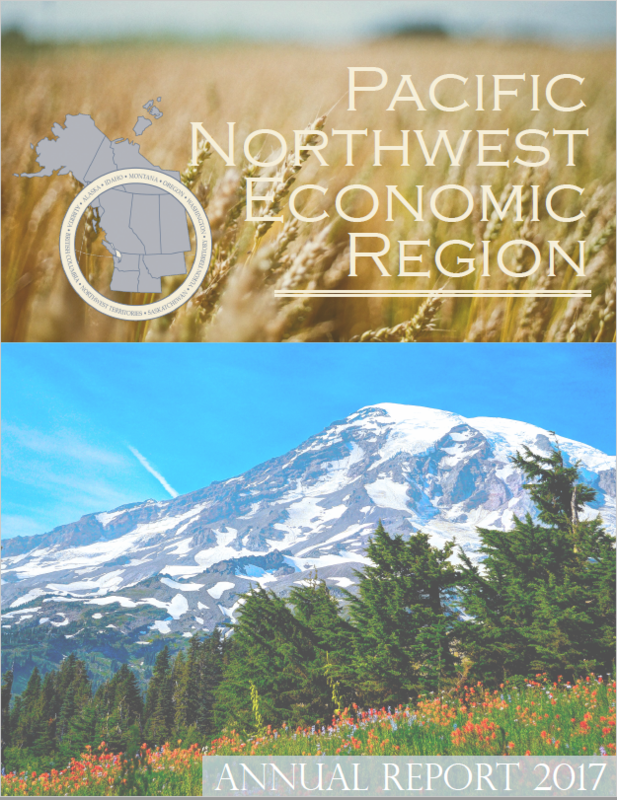 Join us as we explore the challenges and solutions that the PNW region faces. Hear from 125 industry leaders across 20+ sessions , covering a spectrum of fields includin g agricultu re, transportation, tourism, (health) innovation, and energy. Discuss and network with regional business leaders, government officials, academic and non-profit stakeholders. 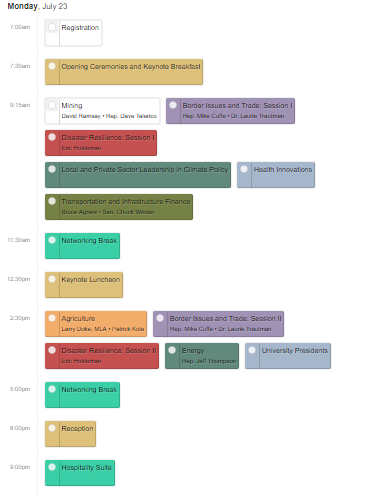 The Summit schedule is now online. Click here. New scheduling tool for PNWER Delegates! Note that creating a Sched account is not a Summit registration. You can register for the Summit here. The NAFTA Negotiations have moved into the sixth round in Montreal with some uncertainty regarding the path forward. Meet the new premier of Saskatchewan, Scott Moe, The Star Phoenix here . NW states have gotten $9M from feds so far to fight quagga, zebra mussels; requesting $6M more in coming year, The Spokesman Review here. Premier, ministers depart for Asian to strengthen relationships, create good jobs in B.C., BC Gov News, here . Disaster Resilience Saves Six Times as Much as It Costs, CityLab here . Alberta Premier threatens economic retaliation against B.C. over bitumen restrictions, CBC News here . Alaska Airlines to begin flights to 8 West Coast Cities from Everett's Paine Field this fall, The Seattle Times here. Approval of mass timber in Vancouver high-rise a first in North America, Wood Business here . 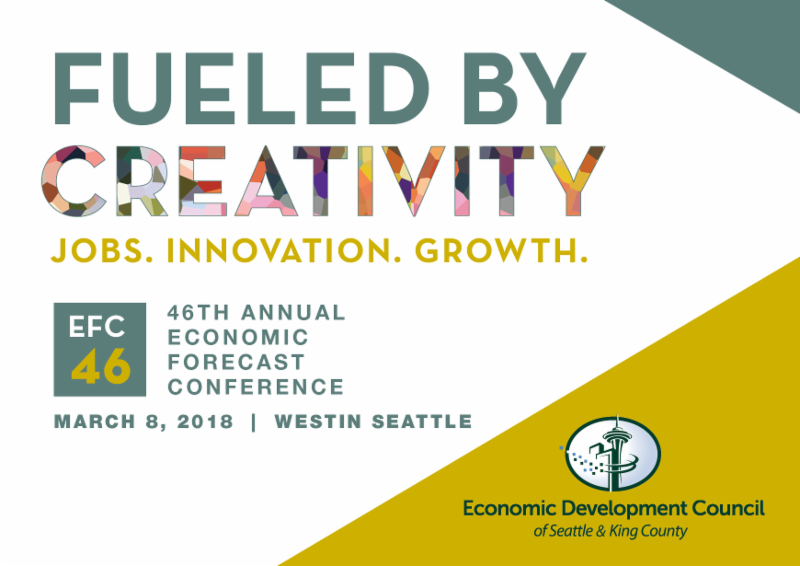 Don’t miss your chance to join the conversation, learn what lies ahead for the region, and network with other Northwest community and business leaders at the EDC’s 46 th Annual Economic Forecast Conference . Gain insight into the critical economic issues facing our region with forecasts from nationally recognized experts. Register now! Back by popular demand! The 2nd Annual Women's Leadership Conference is designed to showcase the possibilities when women succeed in nontraditional careers. This year's theme, "Find Your Voice" is an opportunity for both women and men to join together to encourage women to find success in their career, recruitment of other women, leadership, self-advocacy, mentorship, and more!